For the short five years that I grew up in Nairobi, Kenya, I have fond memories of being in the kitchen with my Nani (Grandma). She was always known as the best cook in the family and everyone would be excited for her delicious Indian meals. 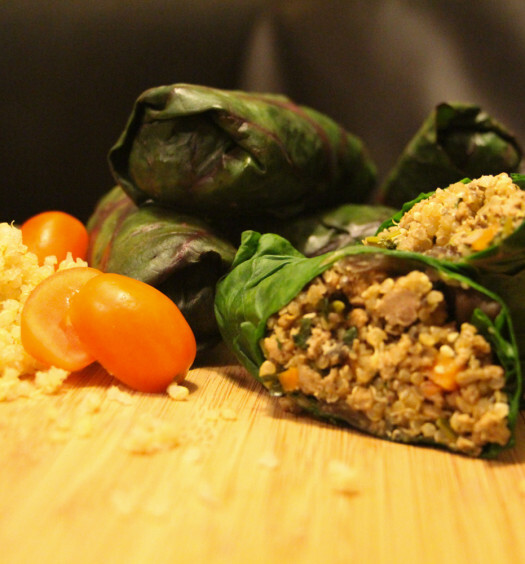 My Nani was always one to share her recipes with family and friends, she never believed to keep them a secret. I am thankful for her willingness to share, because my parents have continued her tradition of making Achaar’s and have passed the recipe on to me! One item that she used to make was Lemon Achaar aka Lemon Pickle. We use Meyer lemons to replicate this recipe in Canada. There is a distinct difference between regular lemons and the lemons grown in Nairobi. 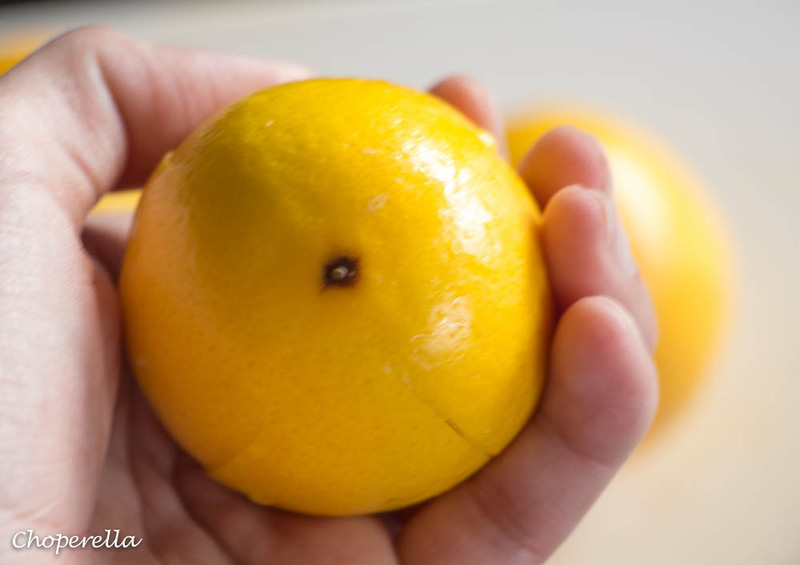 The lemons in Kenya have skin which is much softer and the tartness is similar to that of a meyer lemon, whereas a regular lemon has a much tougher skin. They began to pickle lemons to preserve them and as an accompaniment. 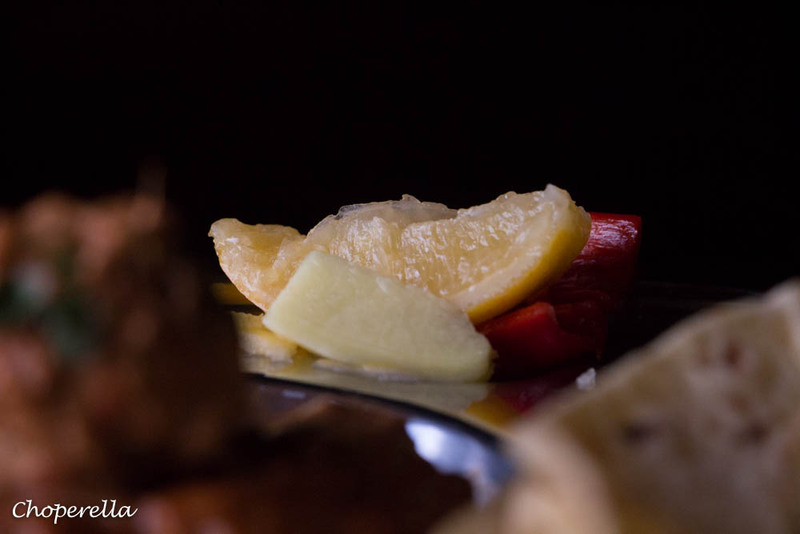 In Morocco they preserve lemons to add to their dishes to enhance their flavour. Lemon Achaar has always been a staple in my household, it’s sour flavour, saltiness and tang adds a different dimension. 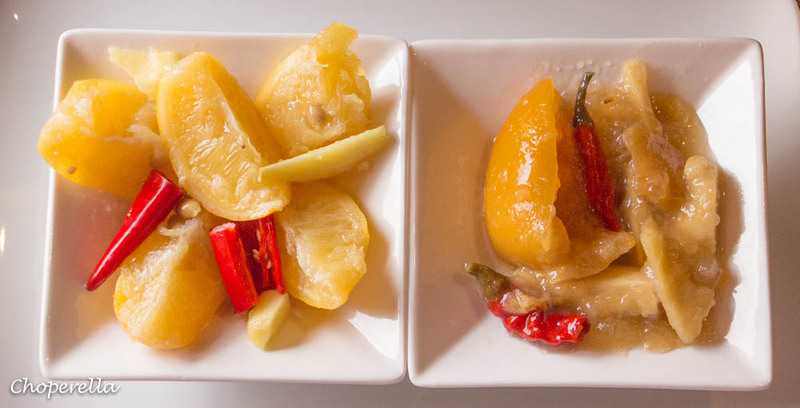 This Lemon Achaar has red chilis and fresh ginger root both of which add a hint of spice as the ginger and chilli soak up the lemon and salt. This method of preservation uses Salt and Lemon juice. Since lemons have such a high level of acidity this reduces the rate of bacteria growth and the Salt is penetrate the cells of the lemons through osmosis which extracts the liquid and pectin from the fruit. The pectin is the natural thickening agent in the fruit which thickens the lemon juice and softens the skin. Since there is so much acid in lemons, this really becomes thick. Overall, The combination of the two allow for the lemons to preserve naturally with their own juices. Slice tough end of the lemon the lemons and cut in quarters. Be sure to leave the end intact. 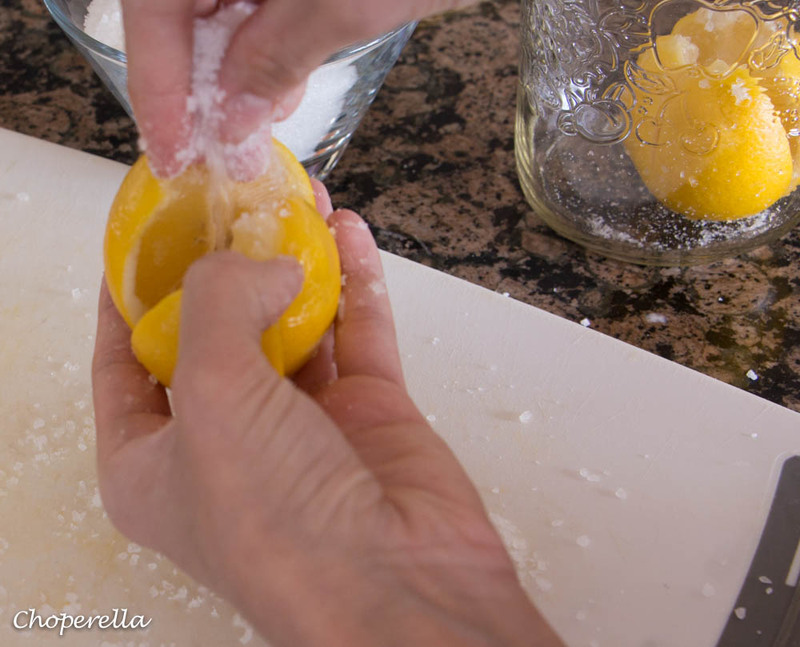 Salt the lemons individually as shown below and place in a mason jar. 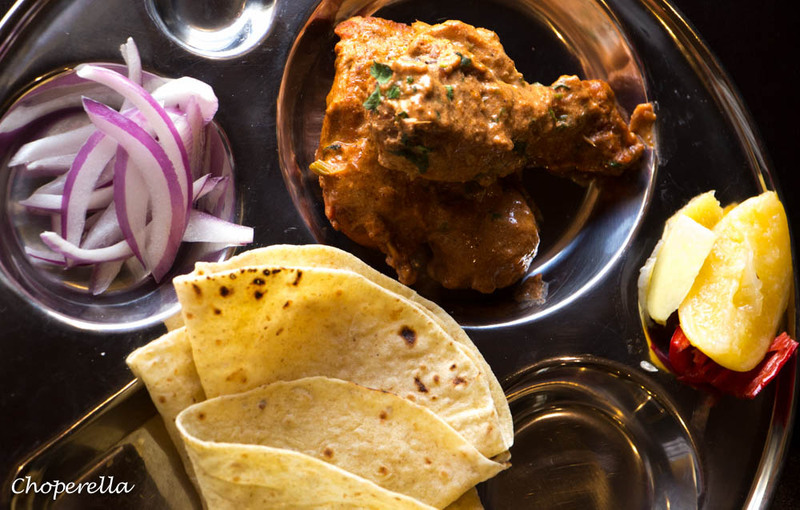 Enjoy this Achaar with some delicious Tandoori Chicken and roti or a masala chicken. Depending on the time of year or the weather and humidity level and the softness of the lemons, the process may take longer. 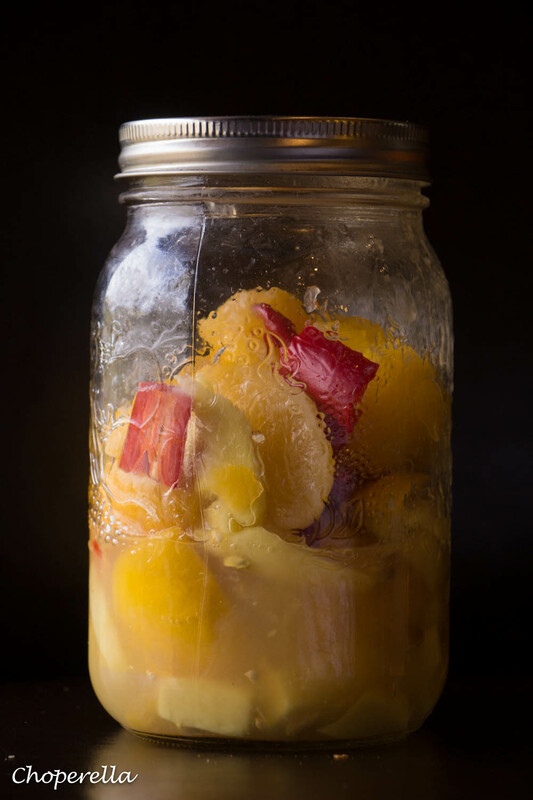 Aim for the pickling process to take approximately 2-4 weeks. The image below shows how it will change as it sits. On the left is after one week and on the right is over a month. The longer it sits, the softer and mellow it will be. 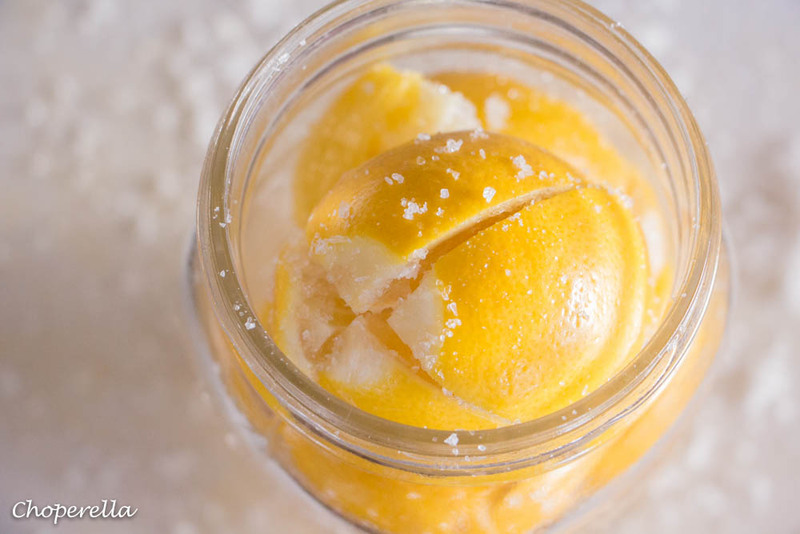 You can see how the salt has really broken down the lemons and preserved it. 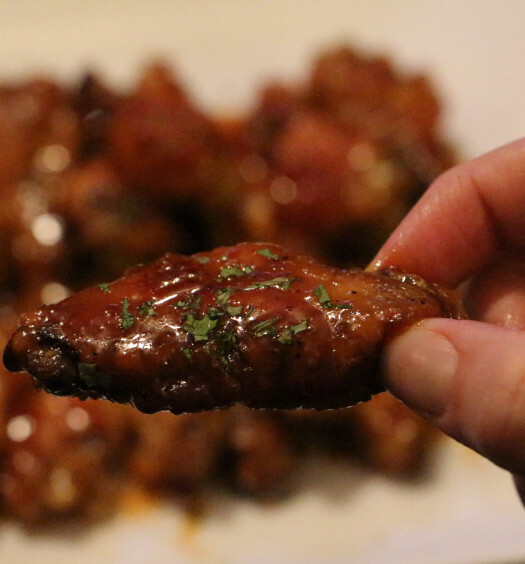 This will last forever in your fridge! This achaar is one of my dad’s specialties. He usually makes a couple of larger jars which end up lasting us a really long time! Information regarding preservation was obtained through school lectures as well as The Kitchn- Canning Basics. 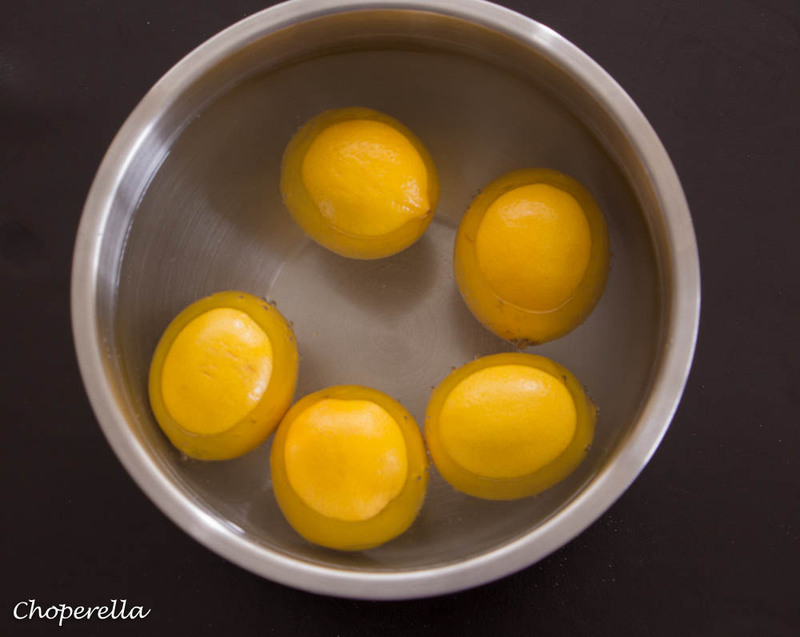 Soak the whole lemons in water, overnight preferably, but for at least 6 hours. 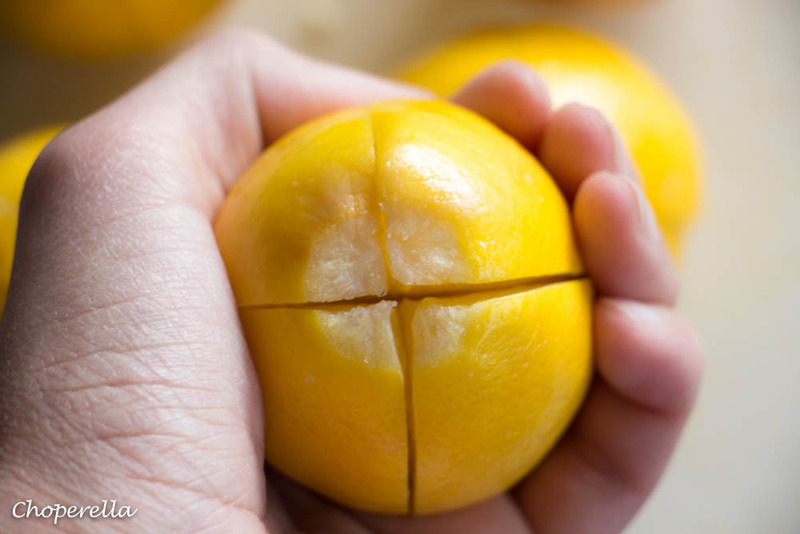 Next cut the tough stem end of the lemon slightly, and then very carefully quarter the lemon but making sure that you do not cut through the entire lemon. 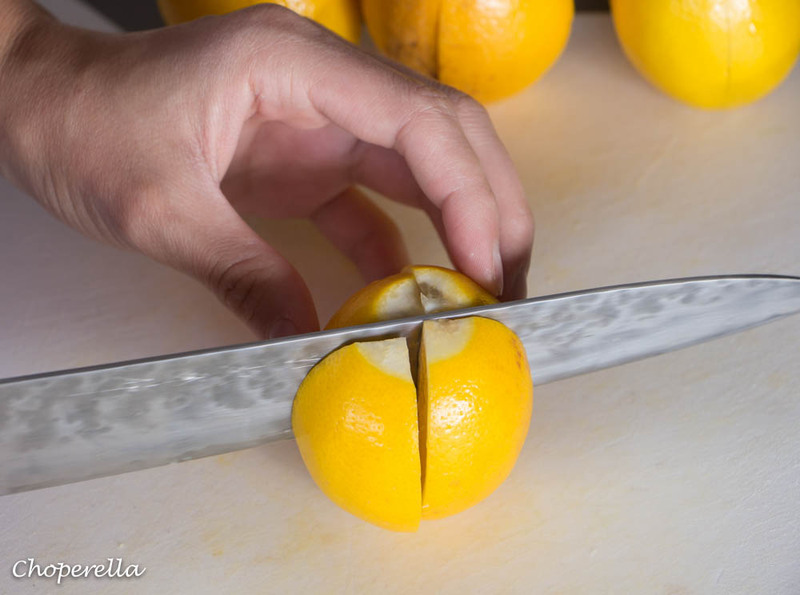 The quartered lemon should be attached to the base. 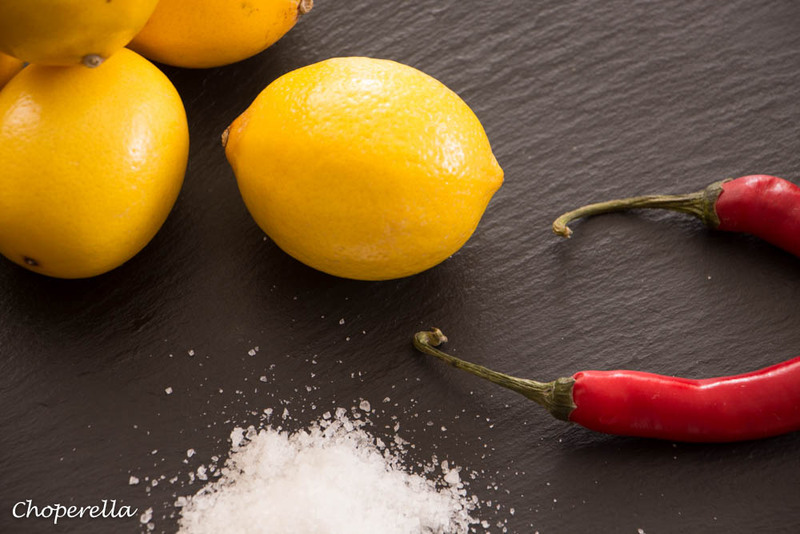 Once all the lemons have been quartered this way, take one tablespoon of salt per lemon and sprinkle it into the slits and place in the canning jar. Repeat with all the other lemons and then sprinkle the remaining 2 tablespoons of the salt over all the lemons and add the lemon juice. Press down gently to release a little more of the liquid from the lemons in the jar. Tightly close the jar and shake the contents to mix well. As the salt sets in and dissolves into the mixture, more moisture will be released. Continue shaking the jar daily at least 3 to 4 times and by the 2nd day there will be a distinct difference in the amount of moisture in the jar. Place it in a sunny spot and in the summer time it can even be placed outdoors to ferment. Shake to mix well. When the mix has completely fermented, the lemons have aged and mellowed out put the jar in the fridge. The older the achaar is, the better it will taste. ** Note: Depending on the time of year or the weather and humidity level and the softness of the lemons, the process may take longer. Aim for the pickling process to take approximately 2-4 weeks. Preserved lemons are one of those things I’ve always wanted to try my hand at, and for some reason have never gotten around to. I just love them in things like risottos and bakes. Do you know how long they should be pickled for as a maximum time, Tara? 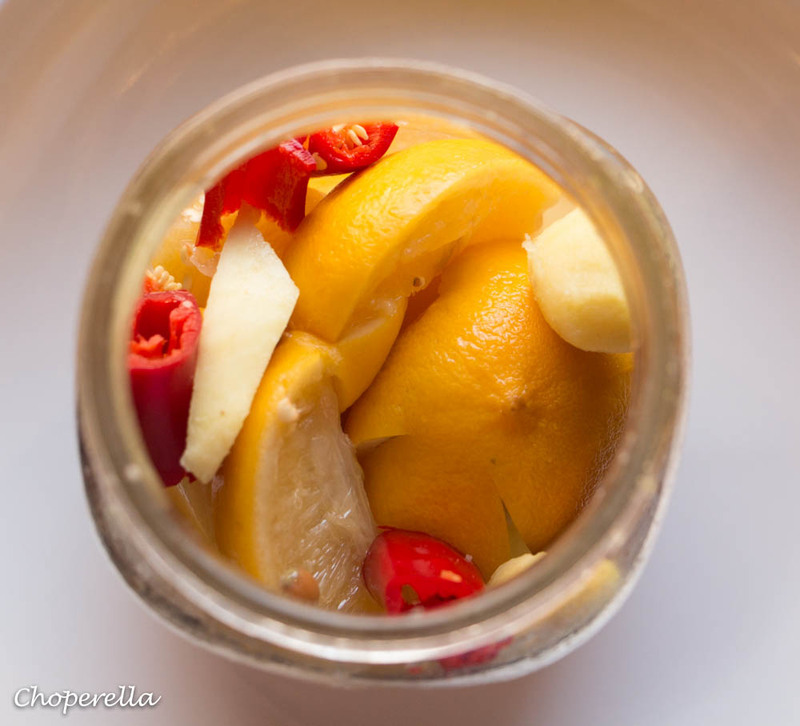 Preserved lemons are amazing and so versatile. They can be preserved for a very long time. Once they have hit the consistency you like of softness and pickle, be sure to store it in the frige. We have lemon Achaar that my dad made years ago and it just gets better as it sits!